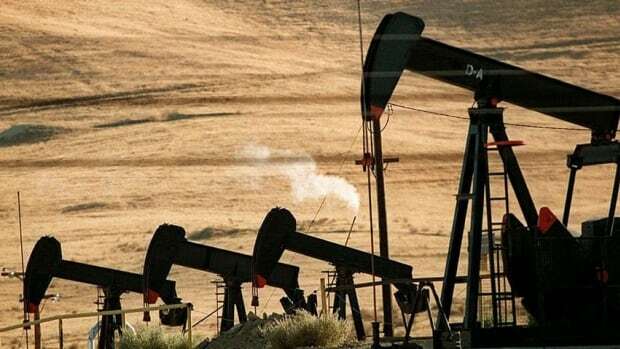 Canadian energy executives say they’re optimistic about the future of the industry as they continue to adapt to the new reality of lower prices, political uncertainty and increased global competition. About 250 industry leaders attended the Calgary Energy Roundtable at the Hyatt Regency on Wednesday. Panel discussion groups brainstormed on topics including the future of the oilsands, the outlook for natural gas, capitalizing on emerging technologies, and the impact of climate change policy on the industry. “It’s going to be a long, slow, hard road,” said Steve Reynish, an executive vice-president at Suncor. Jason Langrish, president of Energy Roundtable, says the event is aimed at finding common cause in tackling the issues the industry faces as it tries to adapt to challenges such as oil at $50, coal power phase-outs, getting access to markets, and fights about resource and infrastructure development. “We gather thought leaders to figure out the strategies that we need to employ going forward to ensure we’re competitive, both domestically and on the international stage,” he said. The 14th annual event was founded by the Canada Europe Roundtable for Business, a transatlantic, free-trade advocacy group.